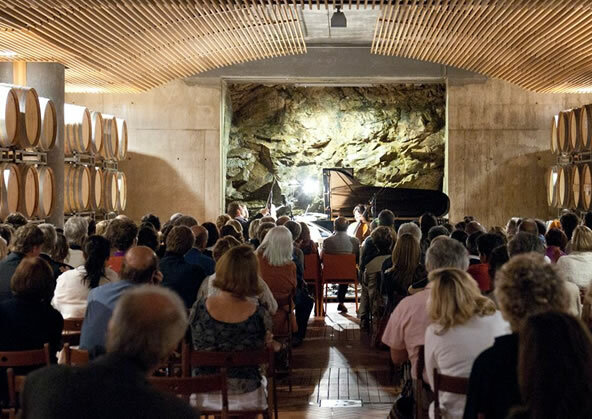 On Summer 2019, the sea of Maremma offers numerous opportunities and experiences you can't to miss. 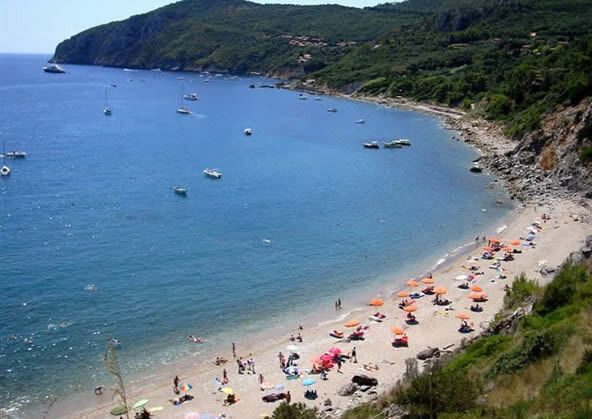 Follow us on: the Sea of Maremma. 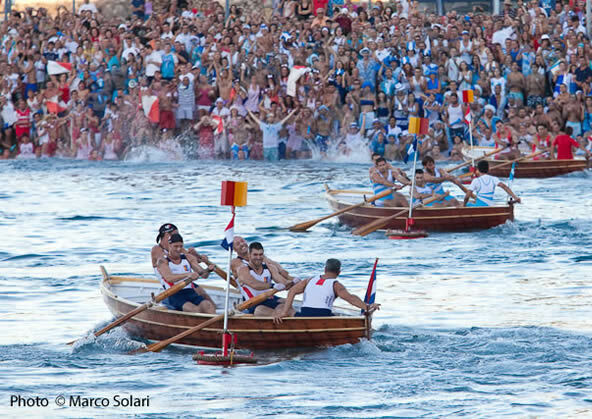 Summer 2019: August, 15th Since 1937 every year in Porto Santo Stefano it takes the Marine Racing called Palio Marinaro of Argentario. It's a race where 4 rowing boats, on behalf of the four Rioni of the town Croce, Fortezza, Pilarella and Valle challenge themselves to aback-breaking competition long 4000 metres. Legend has it that this race is born during the Spanish garrisons when a fishing boat was able to escape from Saracen pirates, rowing very hard. 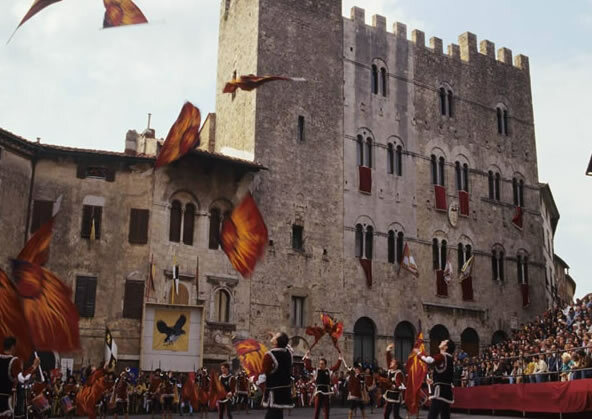 Before the beginning of The Palio, along the streets there is an historical parade with characters dressed in period costumes. 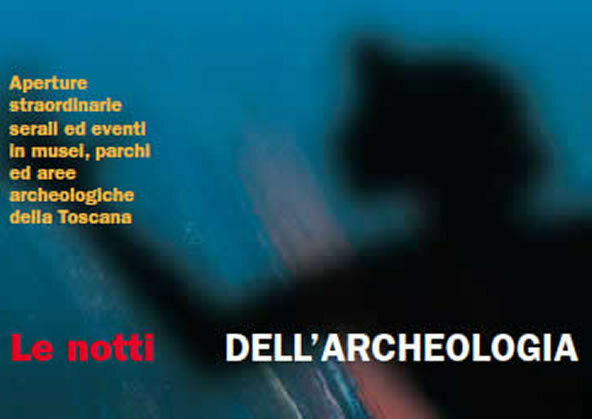 July offers a special calendar to visit the archaeological sites of Maremma, including evening opening of museums, parks, unique events and guided tours. 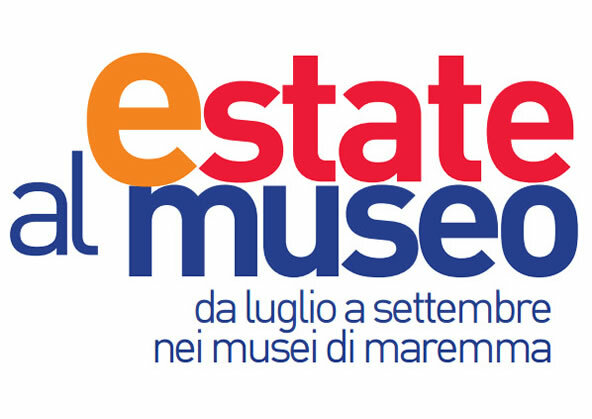 For information and the full program please write to: musei@regione.toscana.it Edition 2019 date to be defined. 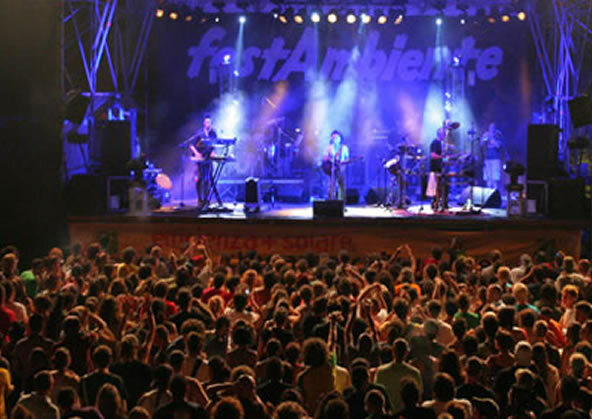 In the summer of 2019 (date to be defined) return to the summer proposals of the Museums of Maremma: concerts, exhibitions, guided tours, shows, events, nightlife, activities for children and much more in museums, parks and archaeological sites in Maremma. For more information: musei@museidimaremma.it. 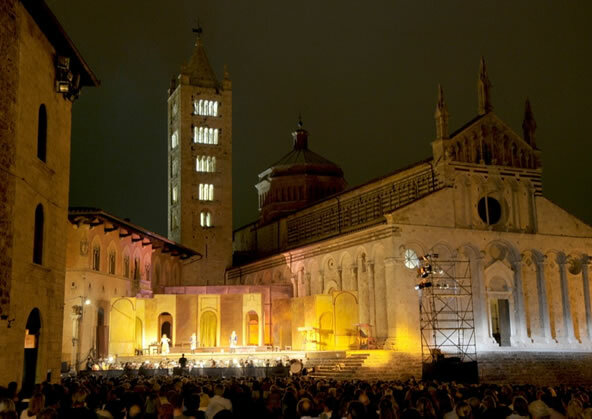 Discover the main events of summer 2019 in Maremma: www.tuttomaremma.com/en/events.htm.